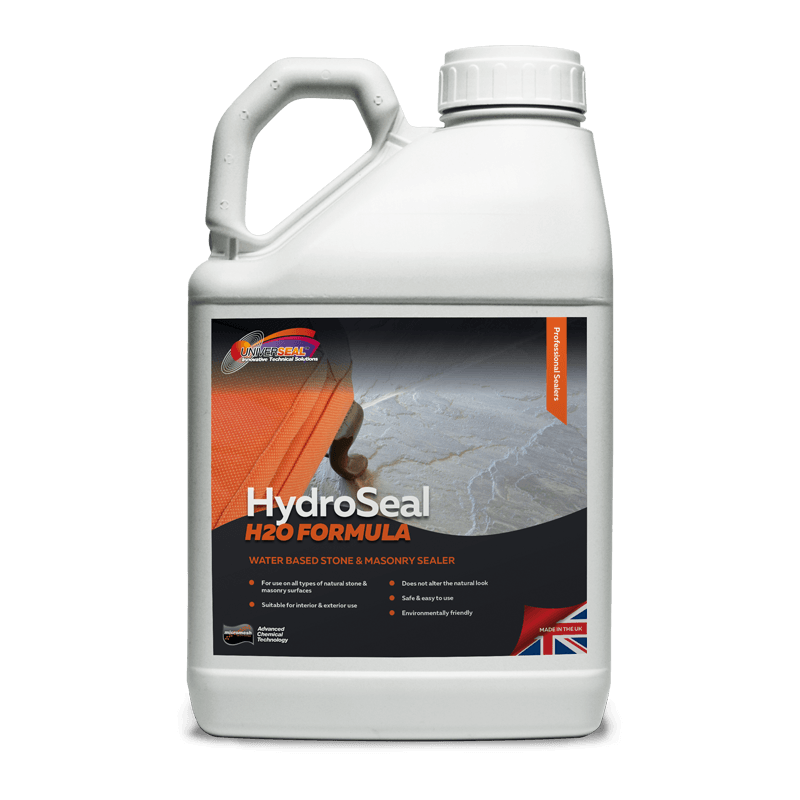 Universeal Hydroseal Stone Sealer is an affordable water based stone and masonry impregnator that penetrates into the surface to protect against oil and water based stains whilst leaving a matt unchanged finish. 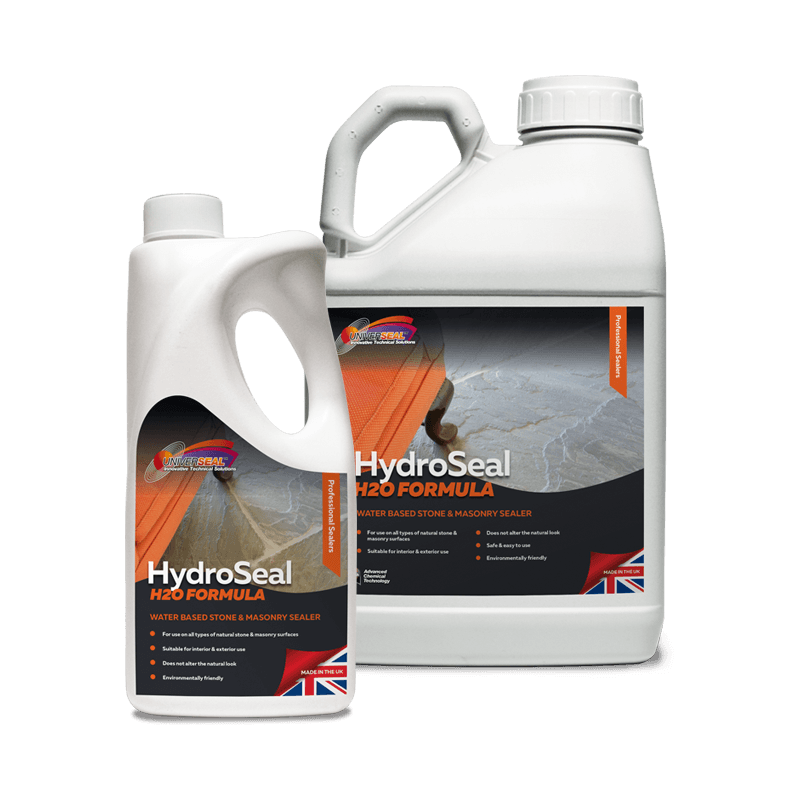 Universeal Hydroseal Stone Sealer can be used for internal and external application, suitable for the application to all porous textured stone and masonry surfaces. 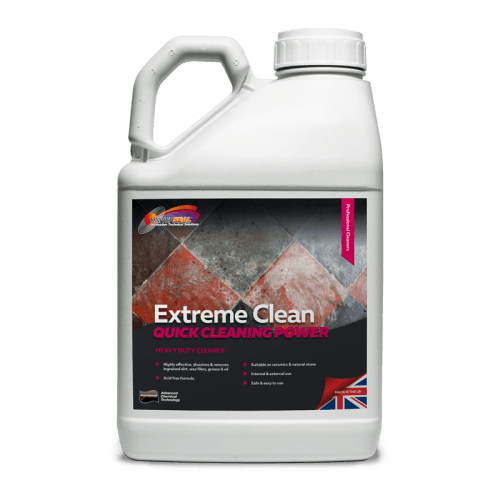 NOT RECOMMENDED FOR USE ON HIGHLY POLISHED, CERAMIC/GLAZED, DENSE OR NON-POROUS SURFACES. Before application the surface must be completely clean and dry, apply Hydroseal Stone Sealer generously and evenly with a low pressure sprayer, roller, natural fibre brush or sponge. 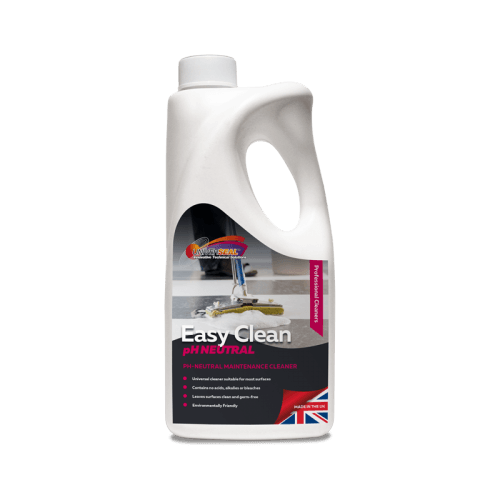 Apply a second application approximately 20-30 minutes after the first whilst the stone surface is still showing slightly damp inside.  It will take at least 24 hours before the product will offer full protection. 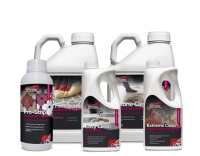 Until this has happened, keep the surface free from water and oil spills, as stains may occur before fully cured. Application Temperature: the temperature of the surface should be between 5°C and 25°C. Switch off under floor heating prior to application. 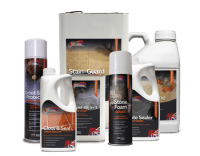 Areas not to be sealed with Hydroseal Stone Sealer must be protected with masking materials. 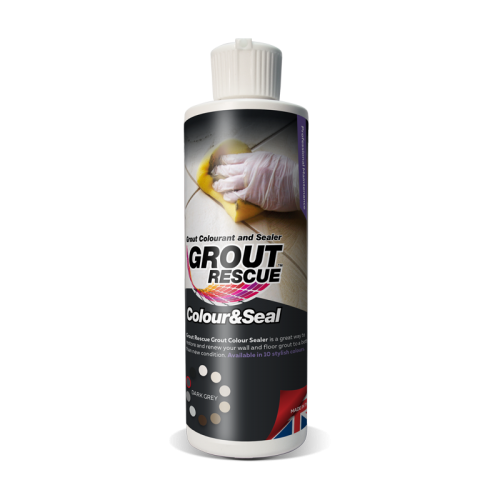 It is strongly recommended when using coloured grouts that a stain test is completed before proceeding. Some materials may appear slightly darker after treatment. If no prior product experience exists or in cases of doubt, we recommend a trial application. Always treat the entire surface in a room. 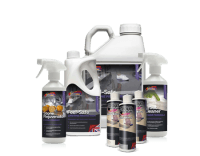 This product does not protect against acid ingress. Remove splashes on wood, glass, PVC, lacquered surfaces etc with a damp cloth. The temperature of the surface to be treated should be between 10°C and 25°C. This will depend on the porosity of surface. 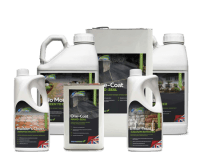 Check the surface after application to ensure full effectiveness of impregnator. Apply a second or third coat if necessary. 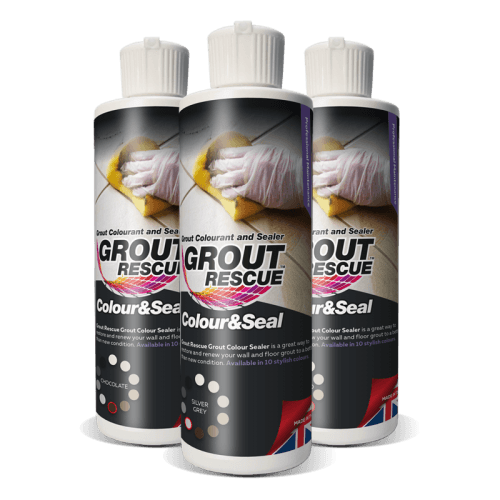 Fantastic sealing performance – I applied this to our hallway flooring and dirt no longer sticks.